The Body Shop has quite an amazing collection of body scrubs .So on my last trip there which was about two weeks ago i got me their olive body scrub (obviously among other things). 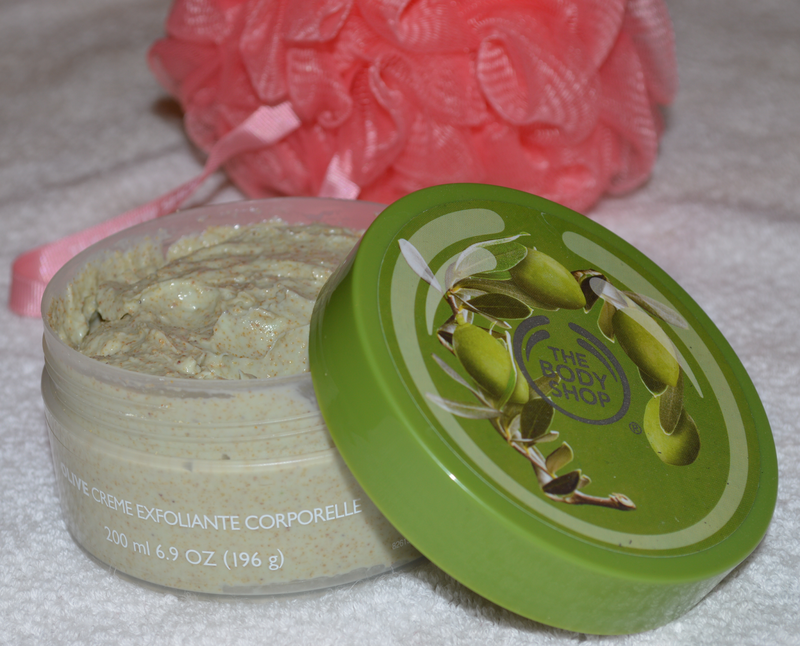 Here I have to admit that this was not my first choice for scrub as it has a strong olivey scent to it . But i still decided to five it a ago as the body scrub from their honey range according to me was a lil expensive (Rs 1195/- yeahhh thats right i saved Rs 200... alrite) . After tryin it a couple of times i have to say the scent has really grown on me. 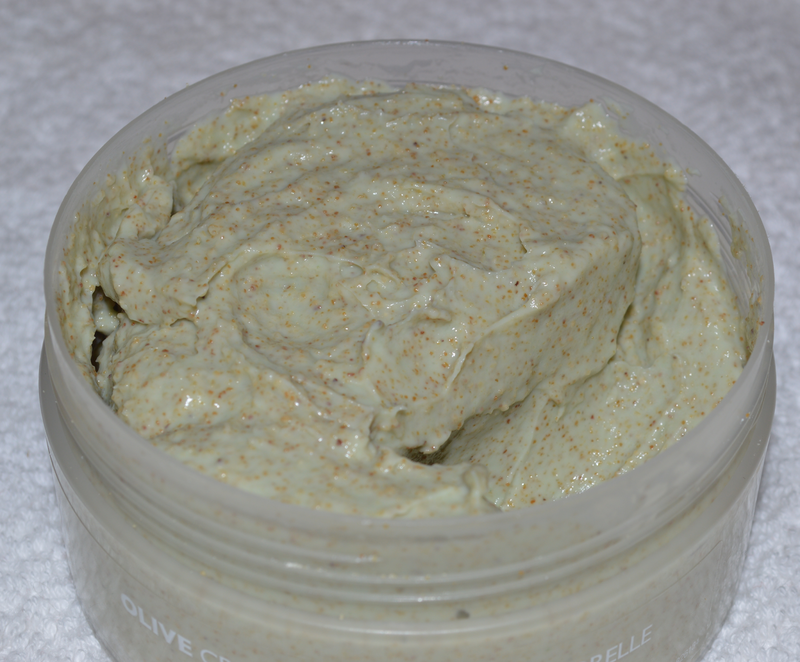 The texture is thick with small ex-foliating particles which leaves the skin feeling soft smooth and supple. Using a scrub for the entire body may sound unwanted in the chilly weather that mostly people are experiencing but its worth the end result when what u have is well nourished skin instead of dried flaky skin esp. in winter. So dnt be lazy n give this scrub or any scrub(the scent that attracts u) a try.